The High Court on Sunday ordered Deputy Inspector General (DIG) of Prisons to immediately release innocent Jahalam who was in jail for the last three years instead of the real accused in 33 corruption cases. 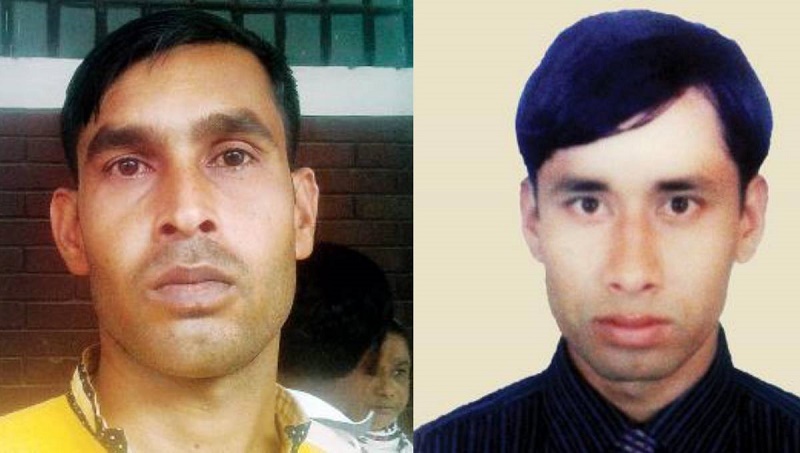 The High Court bench of Justice FRM Nazmul Ahasan and Justice KM Kamrul Kader passed the order while hearing a rule filed over the legality of Jaha Alam’s jailing. The court also fixed February 6 for further hearing on a rule. The report said Jahlam, a jute mill worker, has been serving in jail in place of real accused Abu Salek in 33 cases of embezzling Tk 18 crore from Sonali Bank.